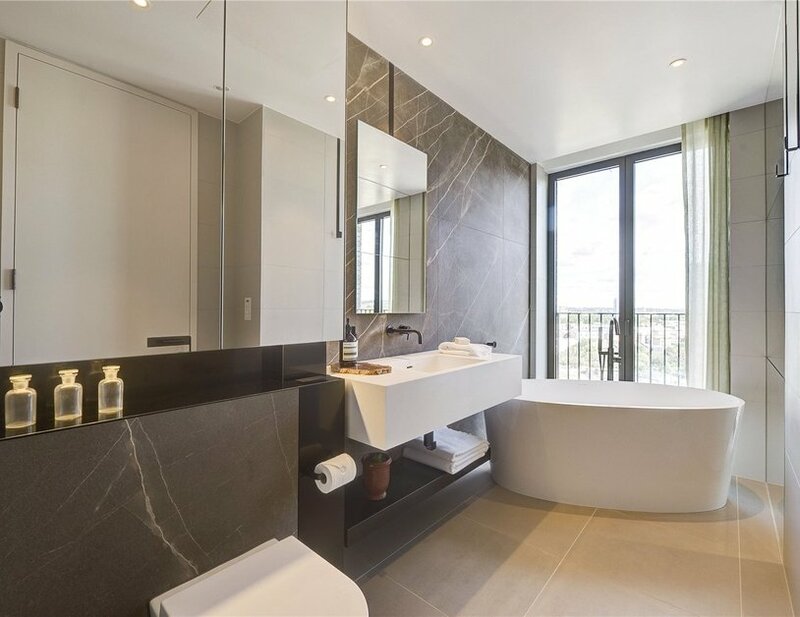 Fenman House has been meticulously designed by award winning architects Johnson Naylor and Maccreanor Lavington. 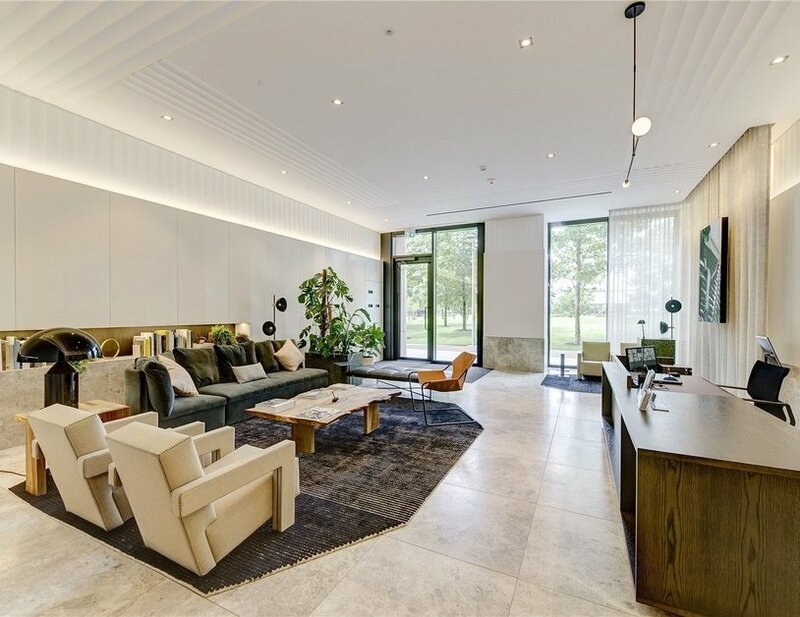 Fenman House has been meticulously designed by award winning architects Johnson Naylor and Maccreanor Lavington. 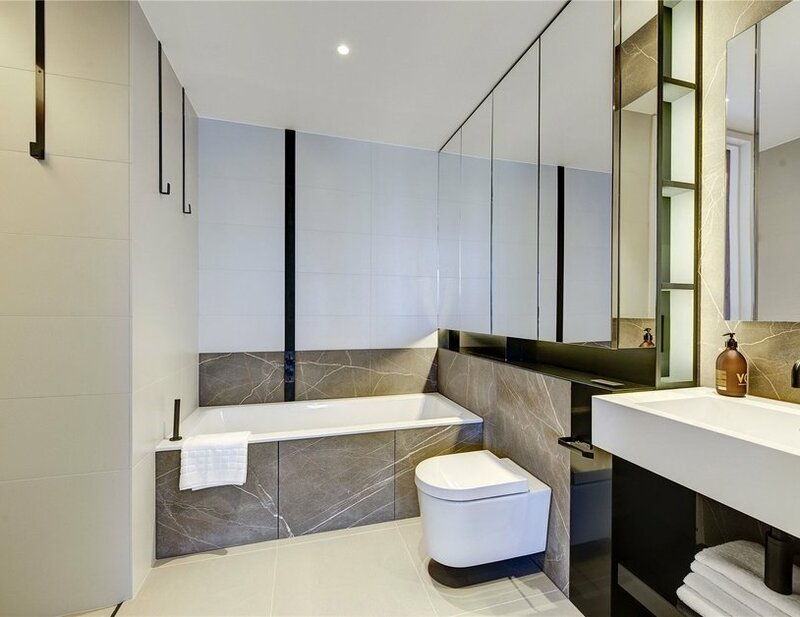 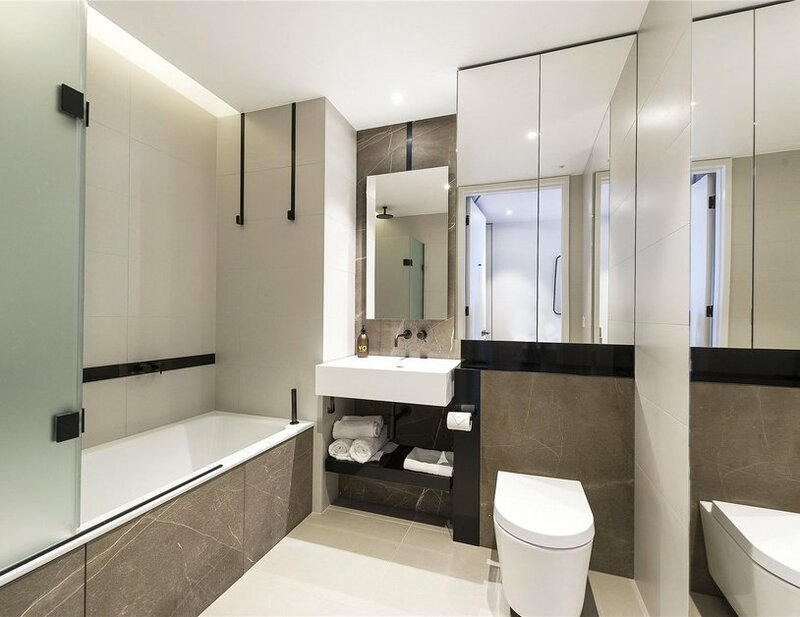 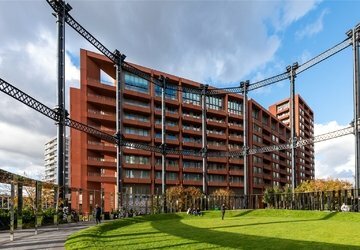 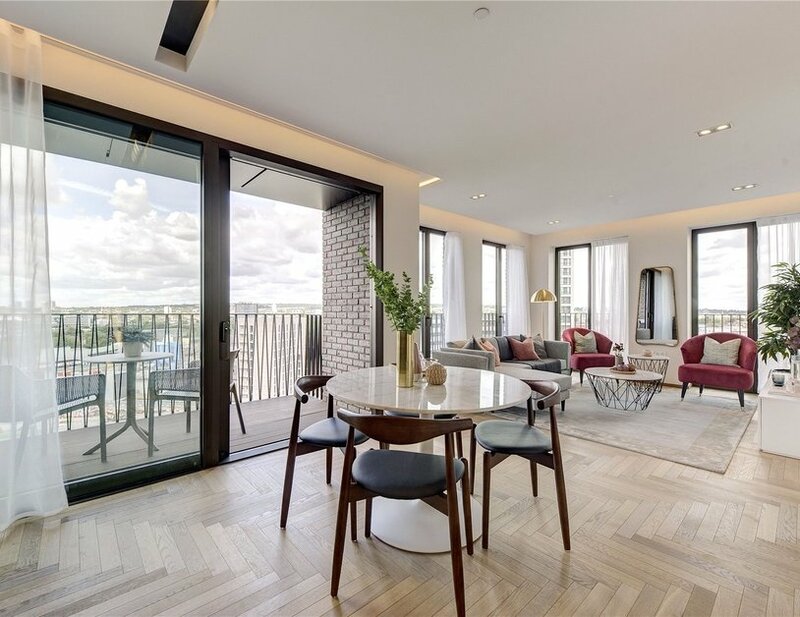 Fenman House is an elegant addition to the Kings Cross skyline. 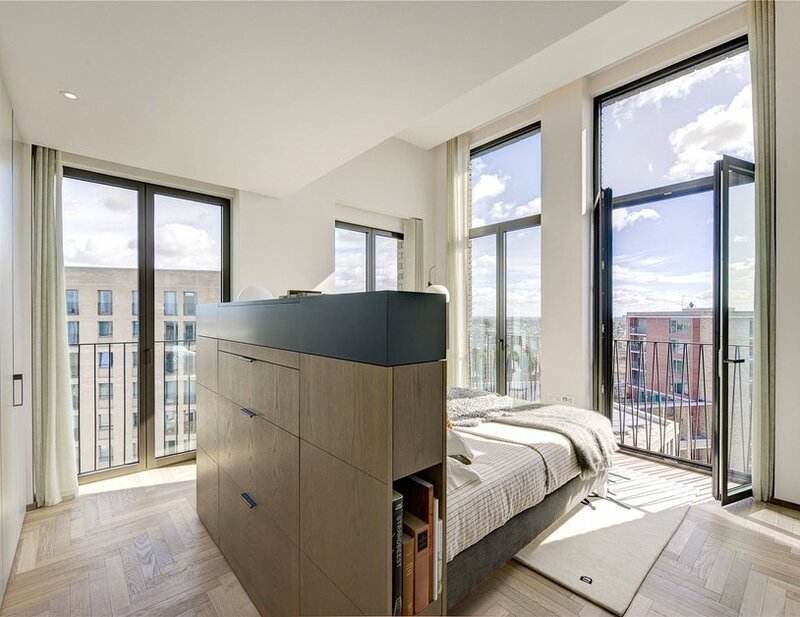 The building consists of 76 apartments in total, offering a blend of one, two and three bedrooms. 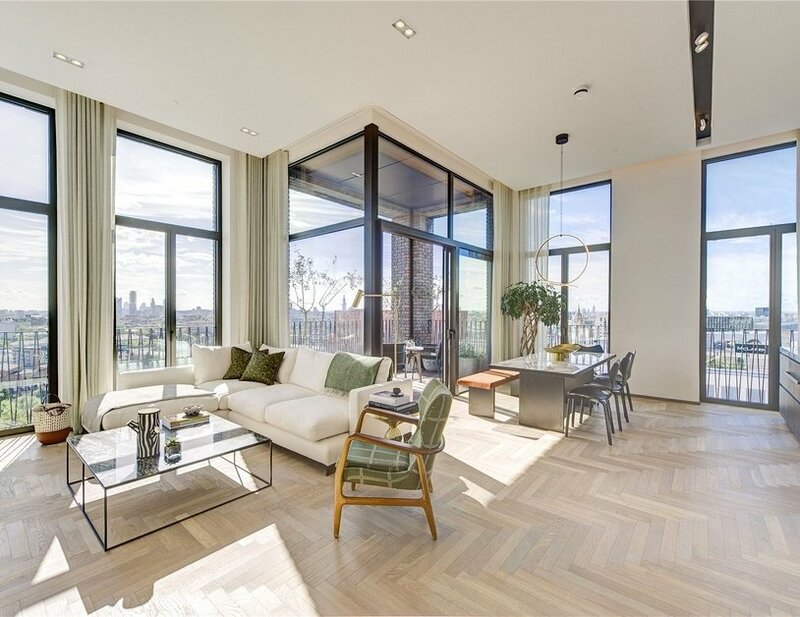 Fenman House exhibits the best use of natural light and space on every floor and in every home. 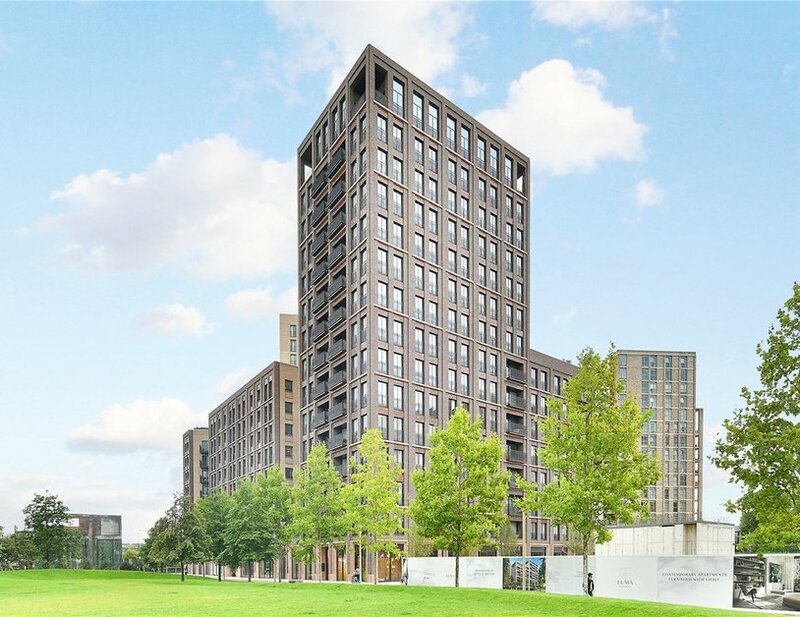 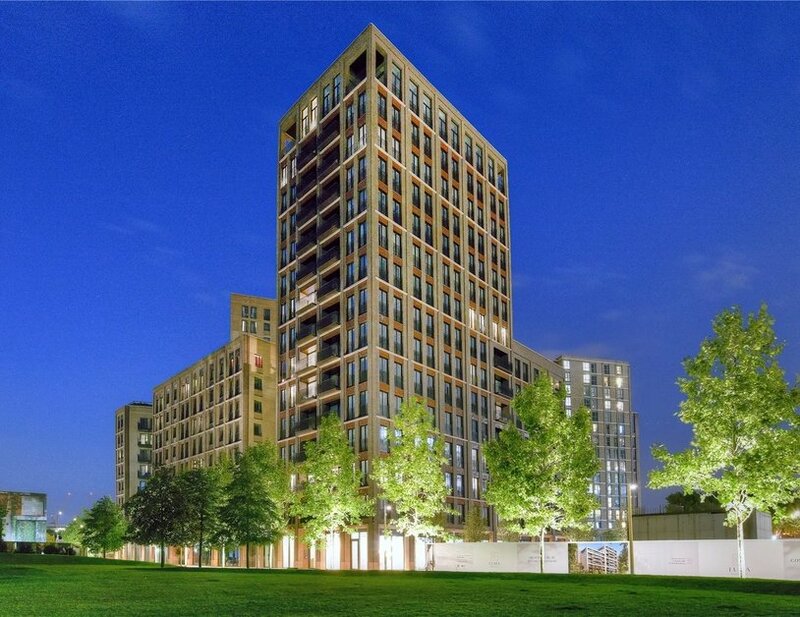 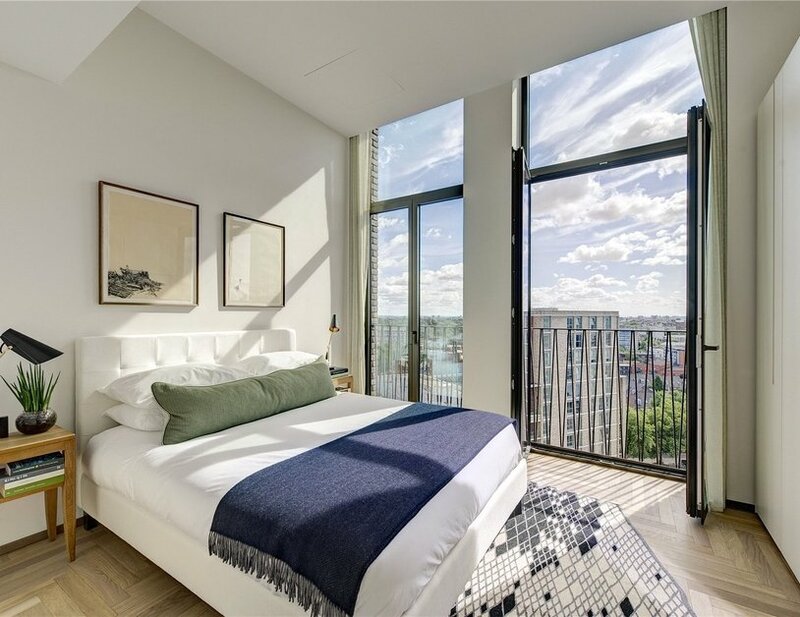 Inside the flats themselves, the floor to ceiling windows cast views across King's Cross and the city beyond. 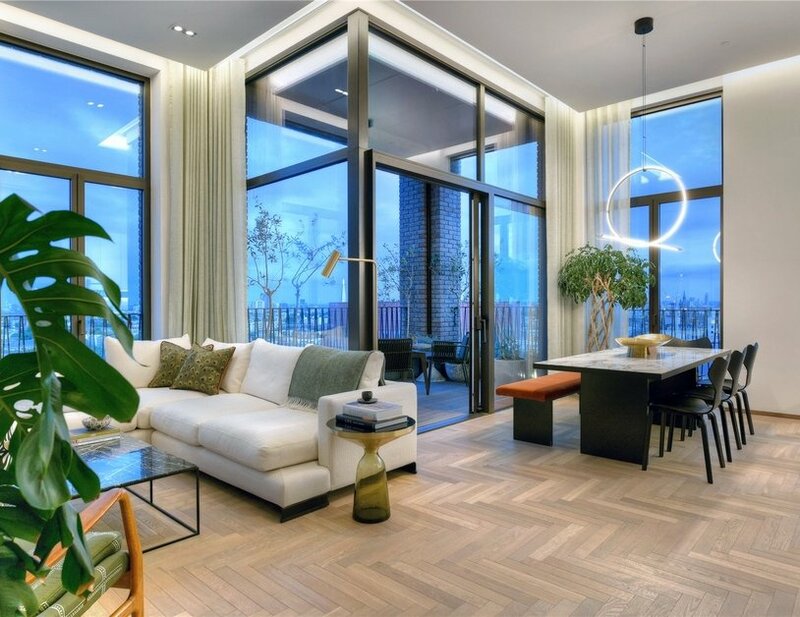 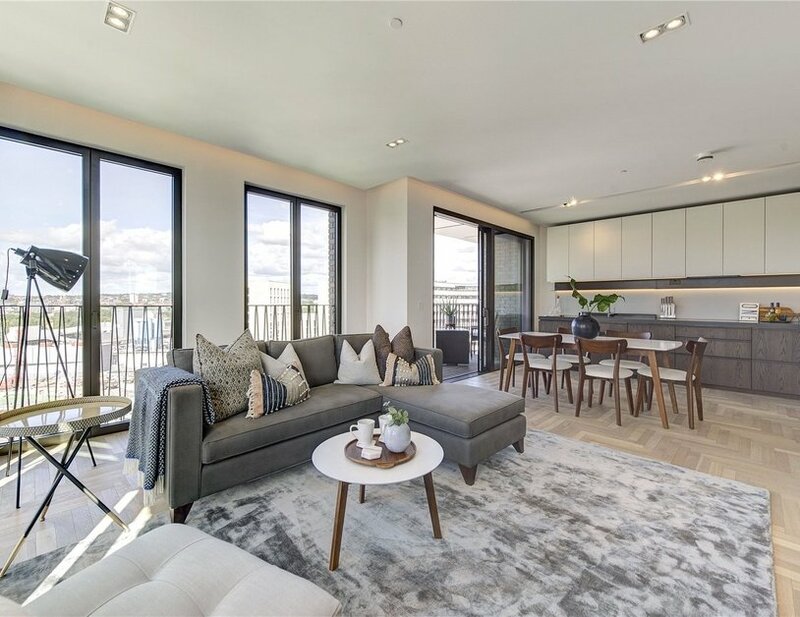 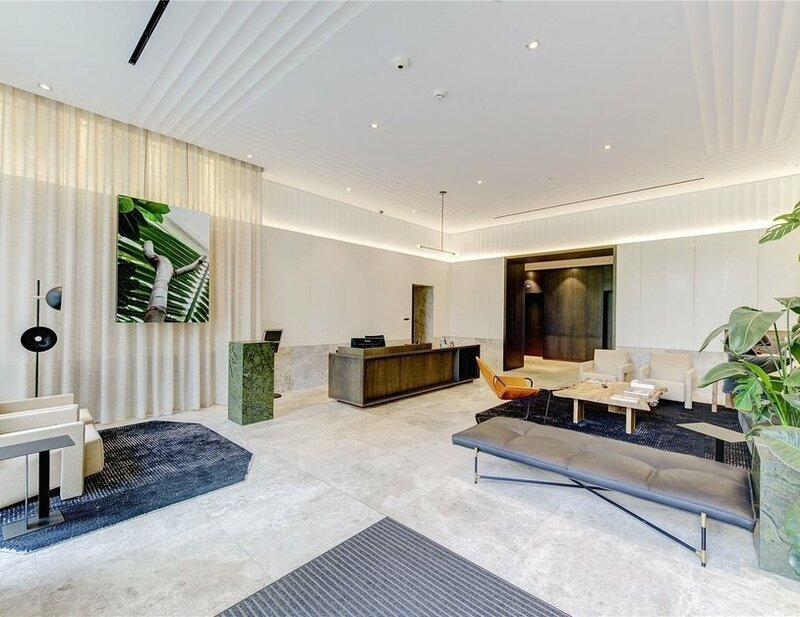 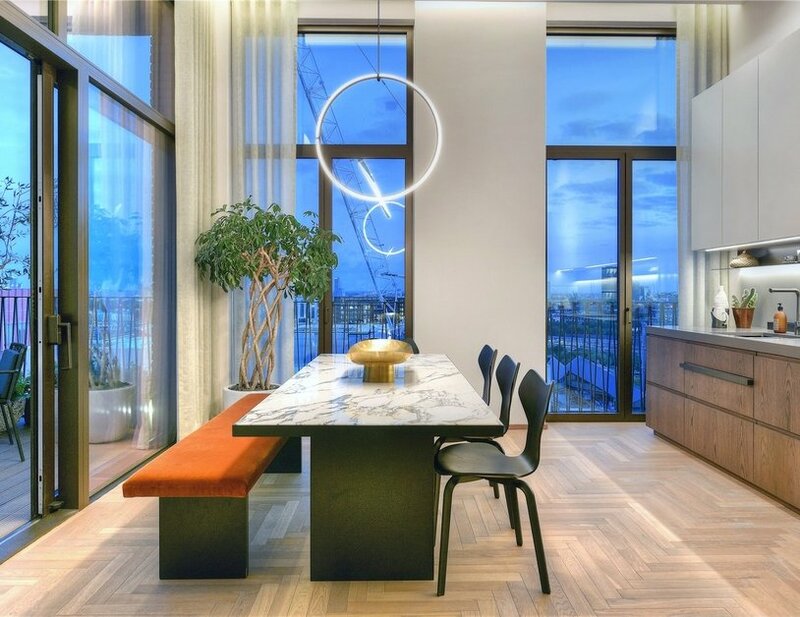 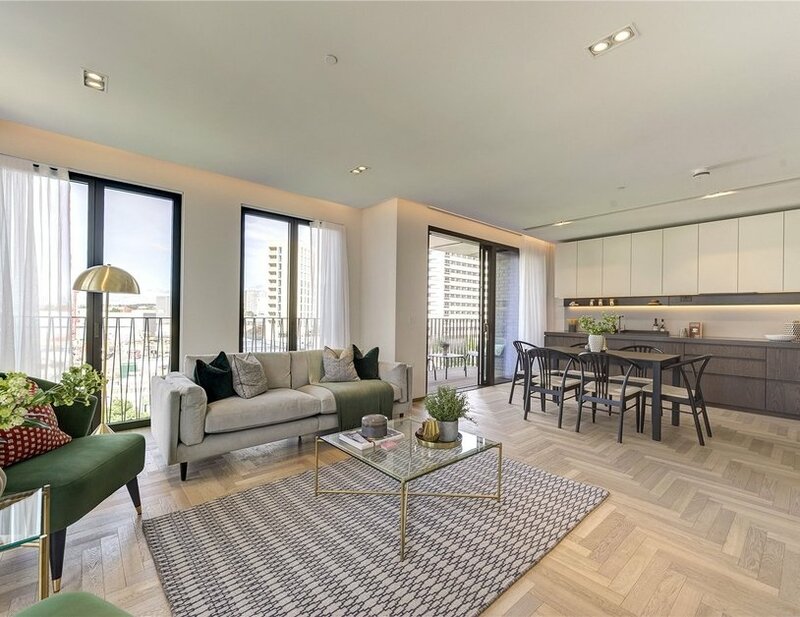 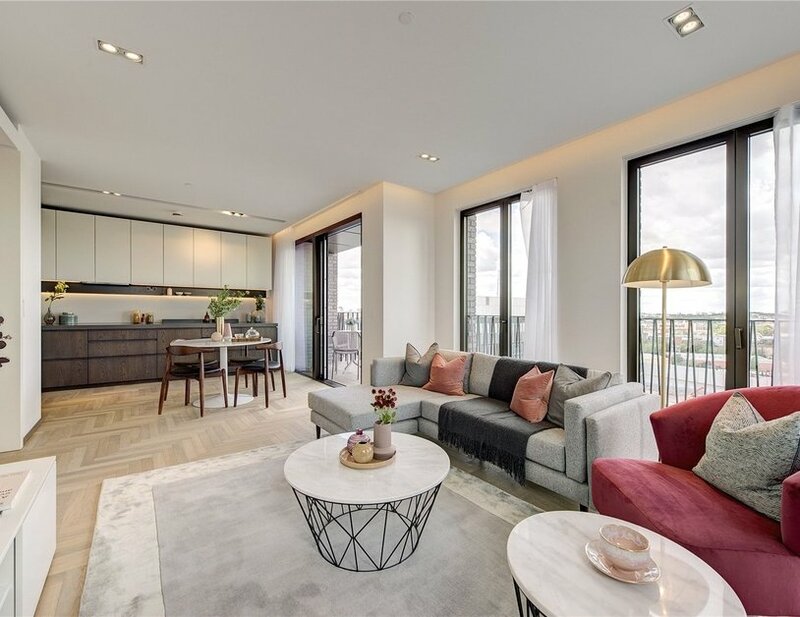 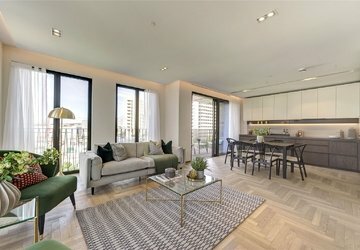 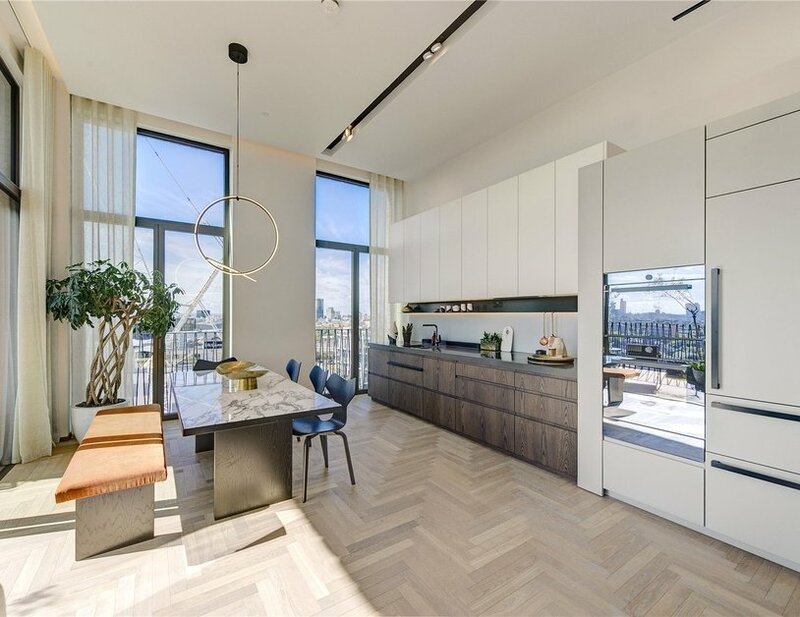 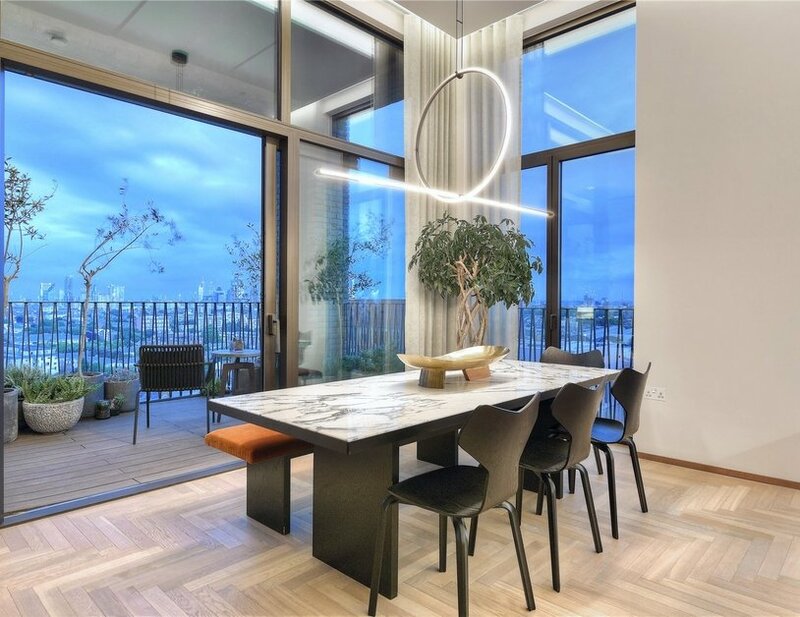 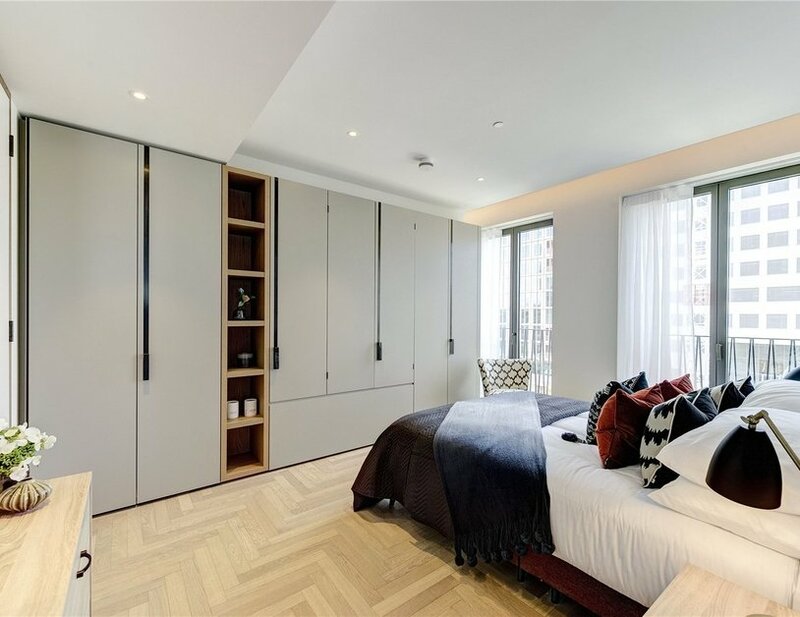 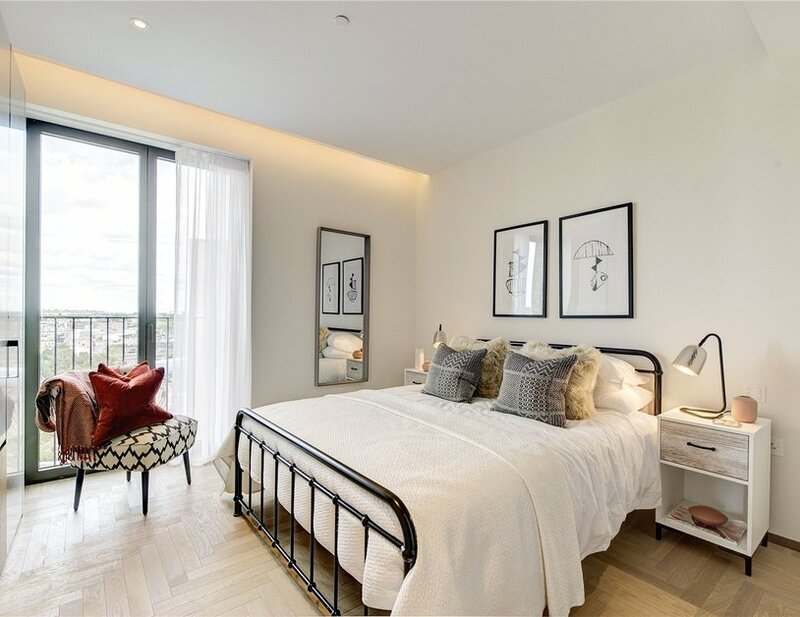 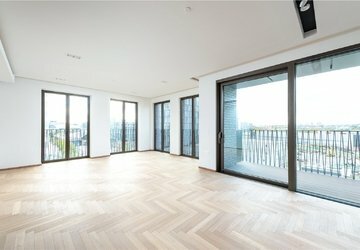 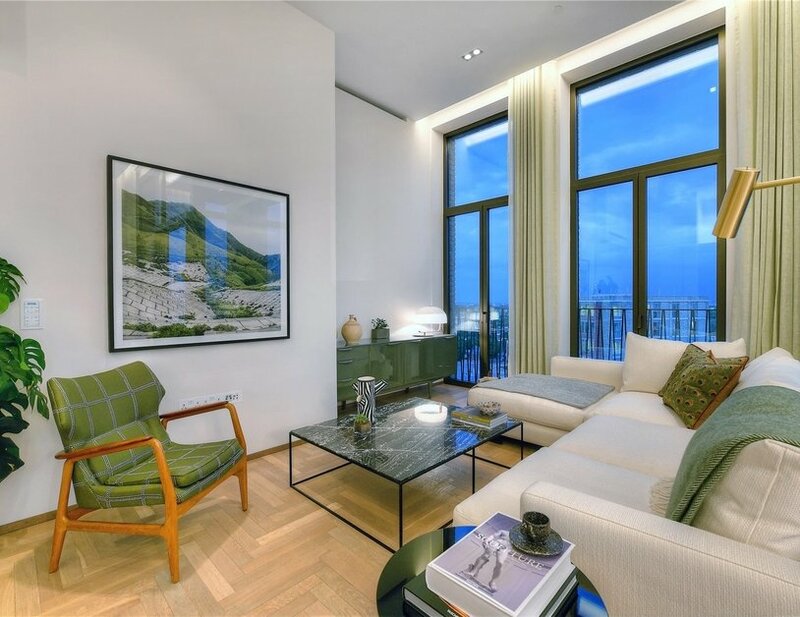 Inside the flat itself, Johnson Naylor have created a tranquil, well-designed open plan living space, doused with beautiful herringbone wood flooring throughout. 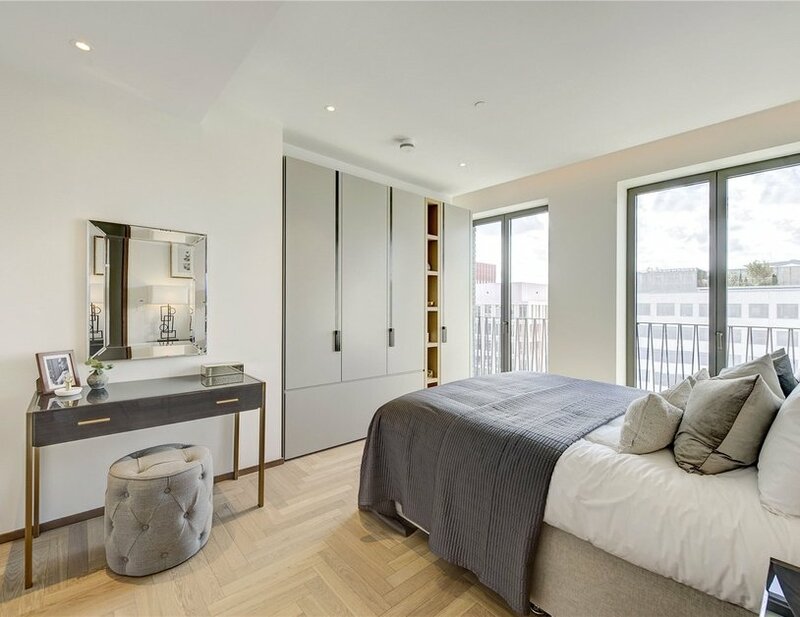 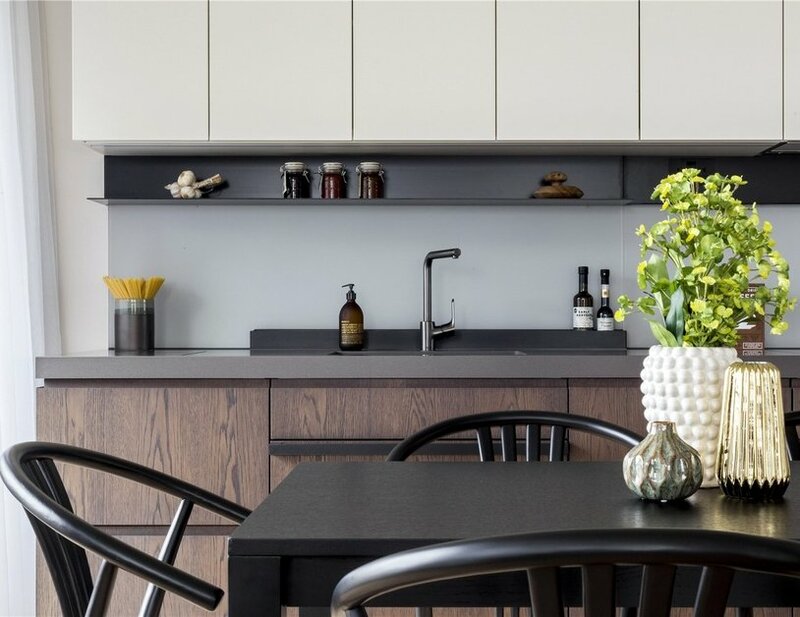 Their specially designed oak timber cabinets finished in white lacquer along with stone worktops complement the rest of the apartment effortlessly. 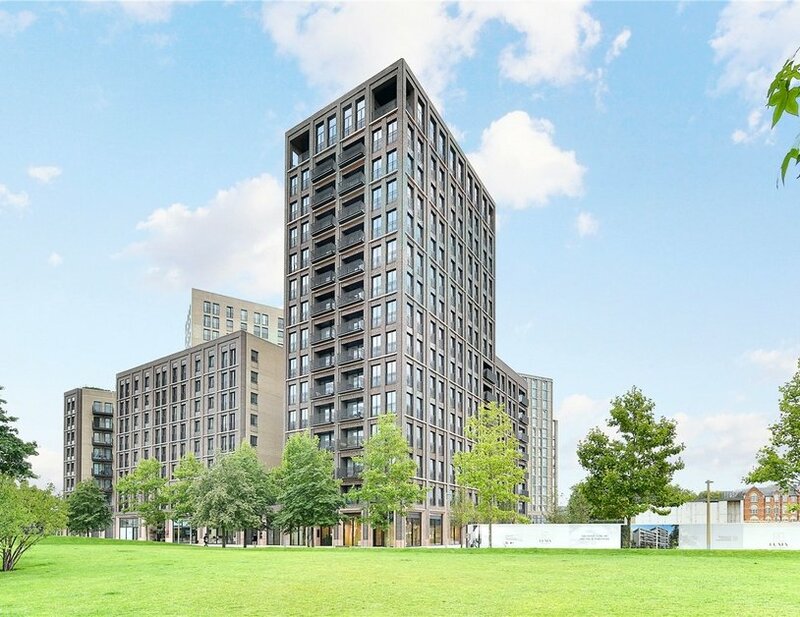 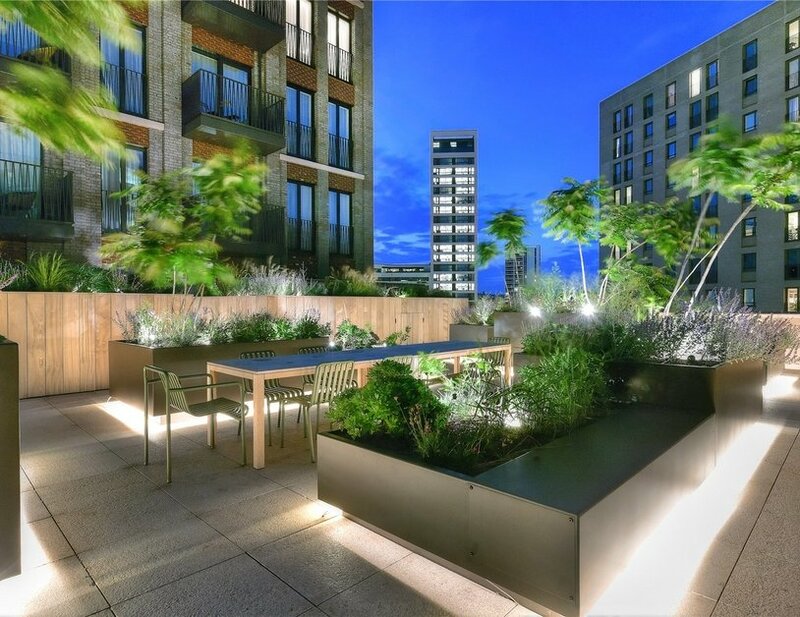 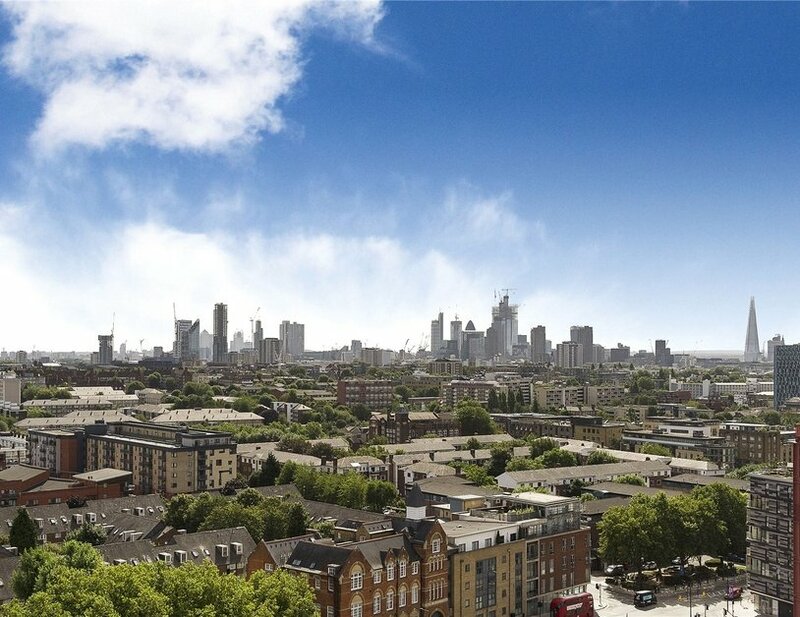 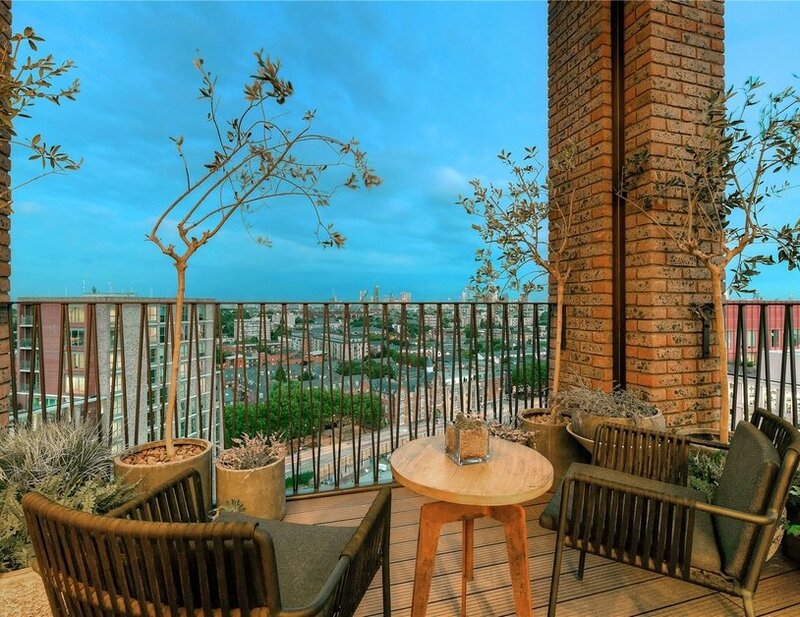 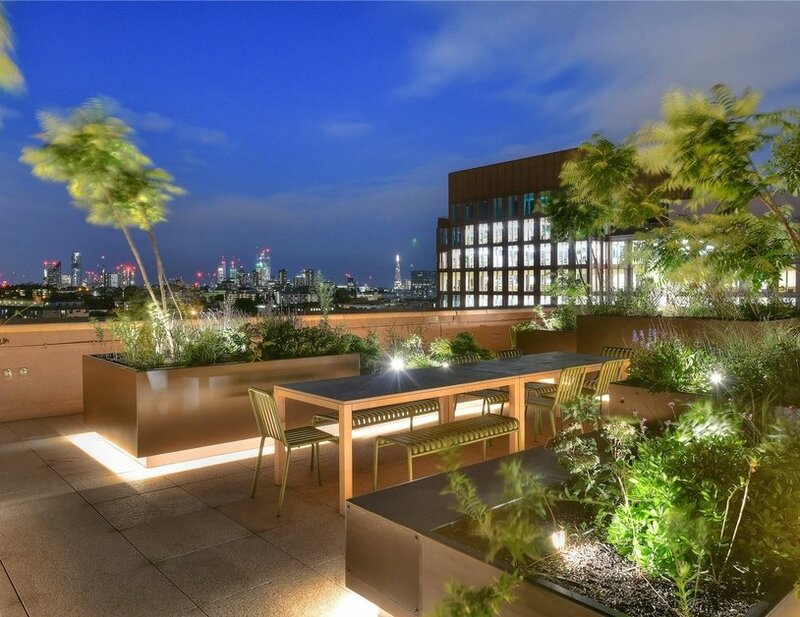 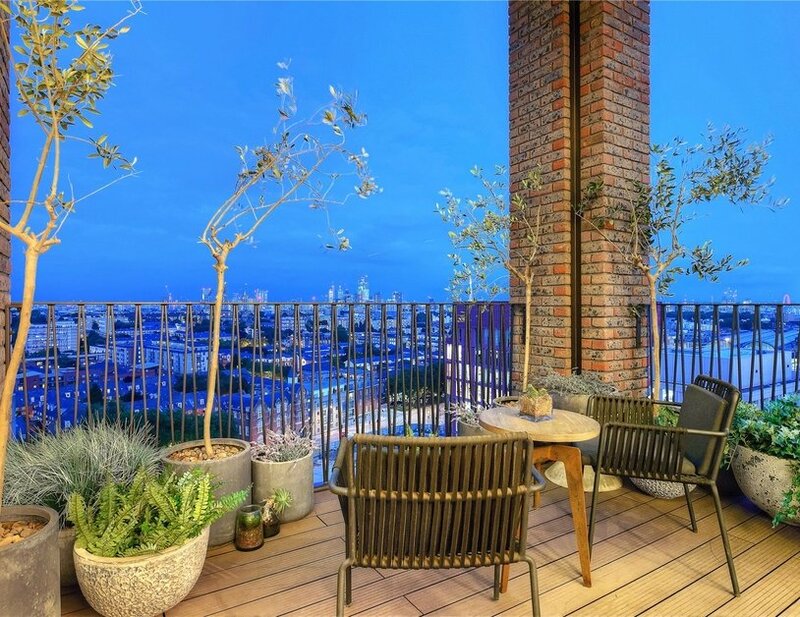 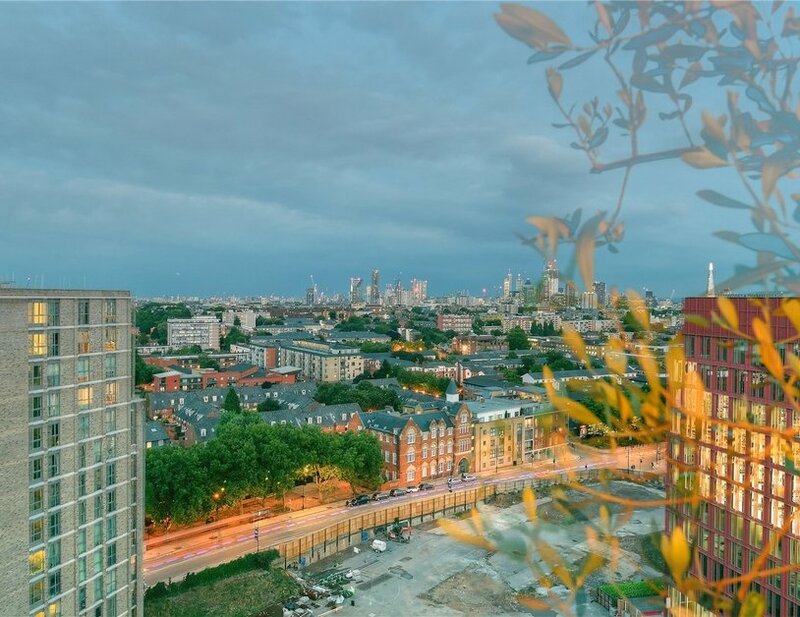 All the apartments offer their own private outside space as well as having access to the communal roof terrace that boasts a stunning London skyline.